Are you looking for the best tourism website designing and development services Provider Company in Haridwar, Dehradun Uttrakhand? Here you search end; we offer the best user-friendly and professional tour and travel website at an affordable price in Dehradun Uttrakhand. Call me at 91-9871774014 or mail me at info@websiterankone.com; you can visit my official web development website here. Don't hesitate to call me if you have any query at any time. We assist you with best business Ideas for Tour and Travel Business. 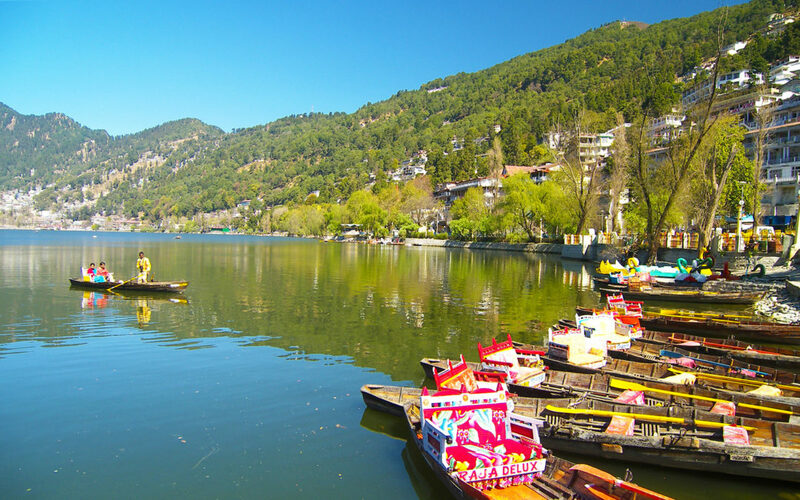 We all know well Dehradun, Haridwar, Rishikesh and Nainital are the best tourist places in Uttarakhand India and these are famous for Indian Temple and Hill station. Millions of People visit here to see the beauty of Nature from all over India and foreign. The main source of earning money from this state is tourism. There are many Hotels and cars are booked online for tourist. The people of Uttarakhand earn more and more money through tour and travel business. So; if you are one of them; and also want to provide the wing of your business online then a professional and user-friendly website is the best option to earn online money. You know well today is technology age and most of the people search hotel and book car online through the website. So why not you are also starting the online car and hotel booking services and earn more and more money. If you have an online tour and travel website then people search your business online and book hotel, car and other services through the website. In this way, your business will increases day and night. So don't be late and start a tour and travel website for your business today. We have well-experienced web designer and developer who have more than 5 years of experience to develop eCommerce and travel website. So hurry up! Call us today at 91-9871774014 to design and develop travel website at the best price. If you have already a website or you want to also SEO services after designing the website then you don't need to go anywhere. We also provide best SEO services for tour and travel website. So don't worry about anything. Just contact me and deal with each and everything in detail on phone.